Pantokratoros Monastery stands on the north-eastern side of the Athos Peninsula. It was founded by high-ranking Byzantine officials Grand Stratopedarch Alexis and his brother Primicerius John in 1361. This monastery stores a wonder-working Gerontissa (lit. “Old Woman” or “Abbess”) icon of the Mother of God. 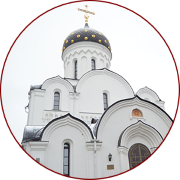 According to an ancient legend, the first miracle of this icon occurred during the construction of the monastery 550 yards from the contemporary site. One night, the icon and all builders’ tools disappeared and were found later on the site where the monastery stands now. It happened several times in a row until it finally became clear that it was the place that the Most Holy Queen of Heaven chose for Her monastery. Later, the abbot of that monastery was at his deathbed. Upon receiving notification of his impending repose, he was willing to partake of the Holy Gifts and asked the priest who was celebrating the Liturgy at the moment to hurry up. However, the priest disregarded the elder’s request. 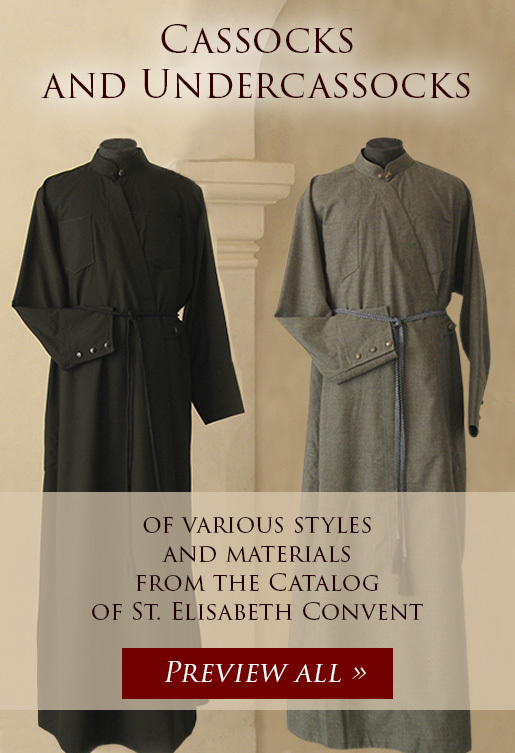 The wonder-working icon, which was in the sanctuary, ordered the priest in a strict voice to do what the abbot had asked him for immediately. The priest gave communion to the dying elder, and the elder reposed in the Lord at once. It was after this miracle that the icon, which had proven itself as the patron of elders, received the name Gerontissa. Another striking miracle happened in the 17th century. The monastery was seized by such terrible hunger that brothers started leaving it little by little. The abbot urged everyone to ask the Theotokos for help. He prayed fervently, too. The Most Holy Mother of God did not leave his prayers unanswered. One morning, the monks noticed that oil was pouring out of the pantry, where they stored empty vessels. When they entered the room, they were shocked: the oil was incessantly pouring out of a jar, which is said to have been preserved until the present day. The monks thanked their Most Holy Patroness for swift assistance and depicted a jar overflowing with oil on that icon. Later, when the monastery was attacked by Saracens, the following miracle occurred: An attacker wanted to split the icon to kindle some fire for his pipe but was struck blind at that very moment. The barbarians threw the icon into a deep well where it lay for more than 80 years. The blind Saracen repented before his death and told his family members to go to the Holy Mountain again and show the place where the icon was to the monks. The sacred image was re-discovered and returned to the monastery cathedral with honors. This icon made a lot of other miracles, too. Thus, thanks to prayers in front of this icon, the Theotokos showed her unique care for dying elders numerous times and healed many people from various illnesses, including cancer. 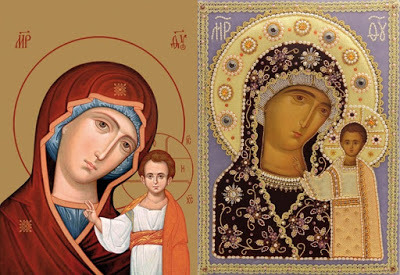 Replicas of this icon appeared in many churches around Greece. It was noted for healing childless couples, helping women in labor, assisting people at work and in school. 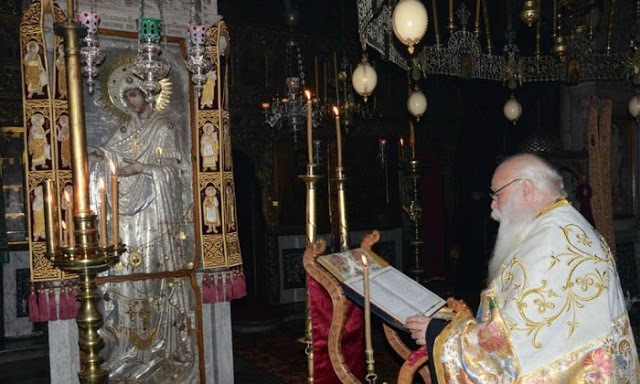 That is why this icon is highly venerated in Greece nowadays. Gerontissa icon of the Mother of God is also located in the sanctuary of the cathedral church of Holy Dormition Pochaiv Lavra. 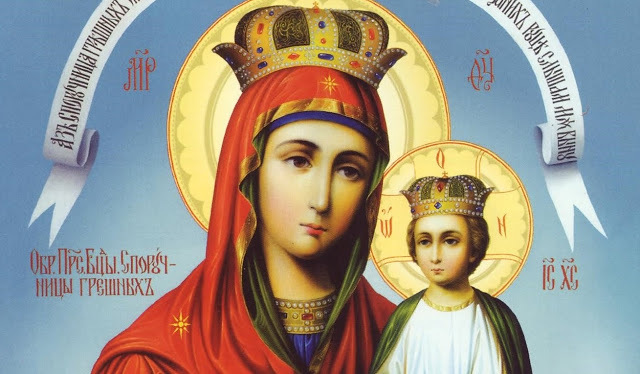 Following the orders of Archbishop Modest of Volyn and Zhytomyr, priests and deacons ask this icon of the Mother of God for a blessing before each divine office. There is another copy of the wonder-working icon in New Tikhvin Convent in Yekaterinburg. It was painted on Mt. 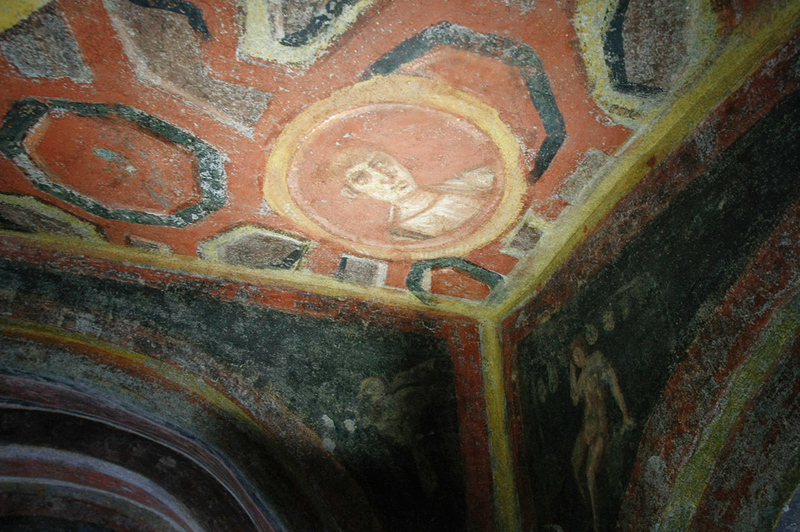 Athos, in the Pantokratoros Monastery, and later decorated with an oklad in Greece. The December 2 Feast Day of the Gerontissa Icon of the Mother of God commemorates a miracle which occurred on the night of December 1, 1948 when the Theotokos saved the Pantokratoros Monastery on Mount Athos from a fire. Because of this event, the Icon also came to be known as the “Pyrosoteira” (“Rescuer from fire”). 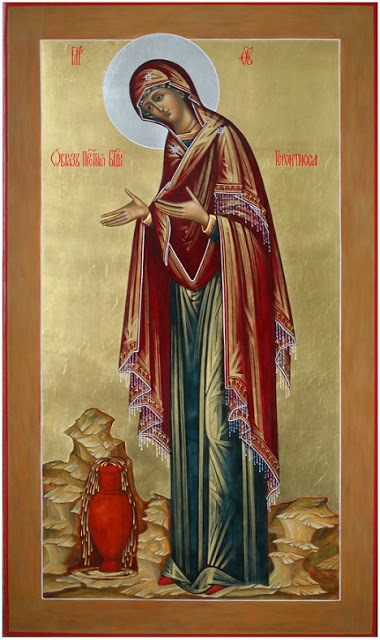 The Gerontissa Icon is also commemorated on April 4. Very interesting! My parish has the icon that is in the top picture, the one covered in silver. I always wondered what the story was behind that specific icon.